Well wewe have to look good part 2. My bad I didnt Know there was a Part 2. Wallpaper and background images in the Super Smash Bros. Brawl club tagged: super smash bros. brawl mirror sheild link marth captain falcon. This Super Smash Bros. Brawl fan art might contain kubadilika kioo dirisha, anime, comic kitabu, manga, cartoon, and mkono. WHAT IS WITH THE NAME OF THIS????????? @NS_Fan I would say "Long" ears . Link: "Are my ears really that long?" Me: "Yes, yes they are." 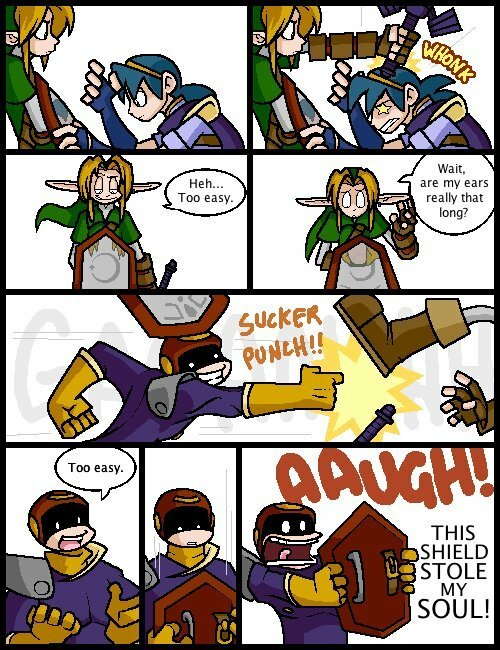 LOL,Captin Falcon is my second fav. Captin Falcon:THIS SHEILD STOLE MY SOUL! Me:Why aren't you moving!I was winning!